Since January 2015, the scale and momentum of “Jihadist” terror attacks in Europe have been without precedent. In spite of this, a large section of the English-speaking radical left refuses to grasp the significance of what has happened. In France, much remains to be done to consider the implications of this new situation. What’s the right approach? Following the attack on Charlie Hebdo, the English-language blogosphere went into overdrive. 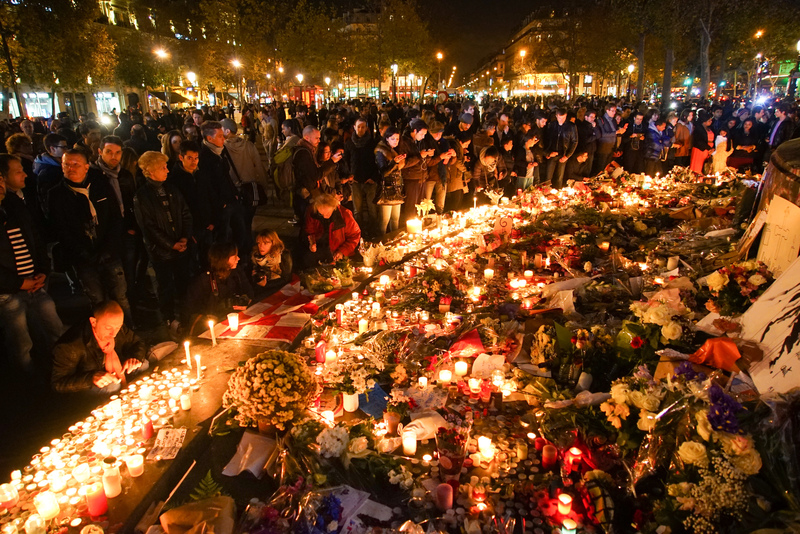 However, the attacks that occurred shortly thereafter in Denmark (in February 2015) were greeted with silence, as were the full-blown massacres that took place in Paris in November 2015 and in Brussels in March 2016. Odd, don’t you think? Some organizations like the ISO in the US have published a range of articles and eyewitness accounts on the recent massacres , and progressive websites such as Open Democracy have provided consistent coverage of events. But other organizations, though while closely following developments in the Middle East, apparently don’t see what all the fuss is about. As for the blogosphere, it has remained indifferent, for the simple reason that it no longer finds the matter stimulating. The big question that gripped it back in January 2015 was not the Islamic State’s policy of terror but rather the guilt of its victims – with Charlie Hebdo accused of Islamophobia, and of course “the” French and “the” French Left taken to task for their apparently world-famous racism.